On this week's Hallyujuku, we discuss YG's promise of a summer BigBang comeback, our lack of confident in that being a reality, new releases from B.A.P. and 2PM, and the important discussions sparked by Ga-In's latest music video. 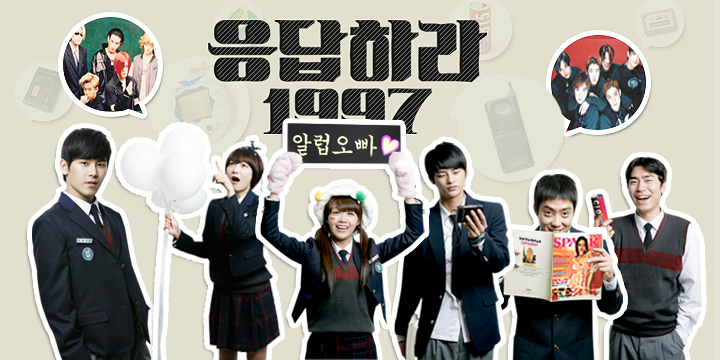 Ultimately, we spend the last segment of the show rambling about how much we love Reply 1997/Answer Me 1997. All that awaits you and more. Hit play already! YG says BigBang is coming back this summer. K Tigers release Music Drama cover of EXO's "Growl"
The (Not Sega) "Genesis of 2PM"